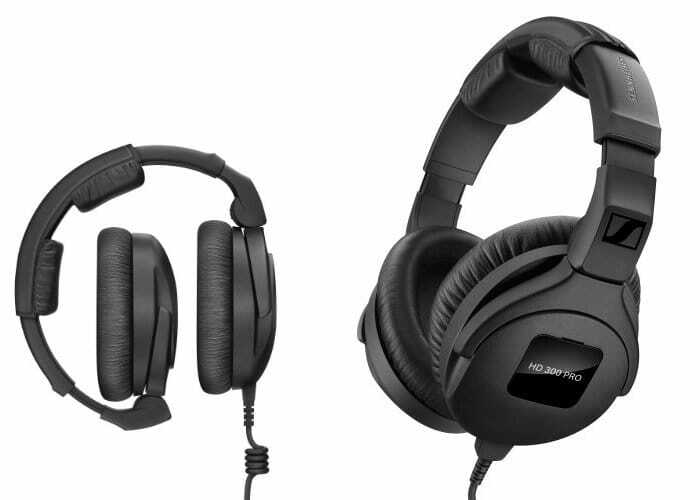 Sennheiser as introduced a new range of 300 PRO Series headphones today offering five new headphones and headsets to choose from, all of which have been designed for a wide range of applications including monitoring, camera operation or backstage communications to name a few. The new headphones will be available later this year during August 2018 and take the form of the HD 300 PRO and HD 300 PROtect monitoring headphones as well as the HMD 300 PRO and single-sided HMD 301 PRO communications headsets. – HD 300 PROtect – as HD 300 PRO, with selectable (on/off) ActiveGard . For more information and full specifications on the new range of Sennheiser 300 PRO Series headphones jump over to the official company website by following the link below.